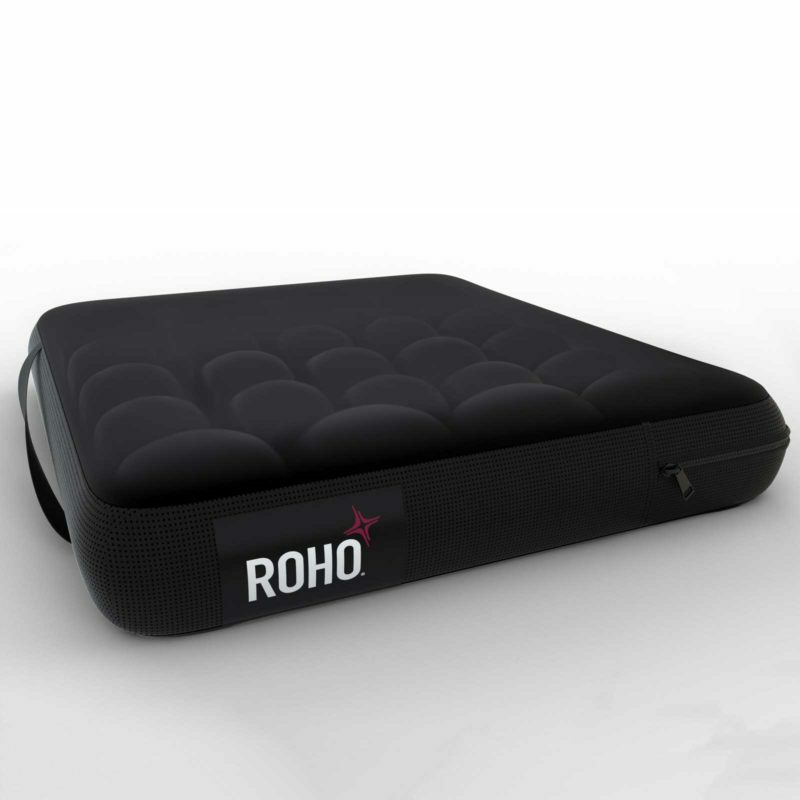 The re-engineered, cost-effective ROHO MOSAIC cushion is now even better. With a more comfortable fit, you’ll enjoy more sitting time while still protecting your skin and soft tissues. By always matching your shape and following your movements throughout the day, the MOSAIC cushion is designed for you. 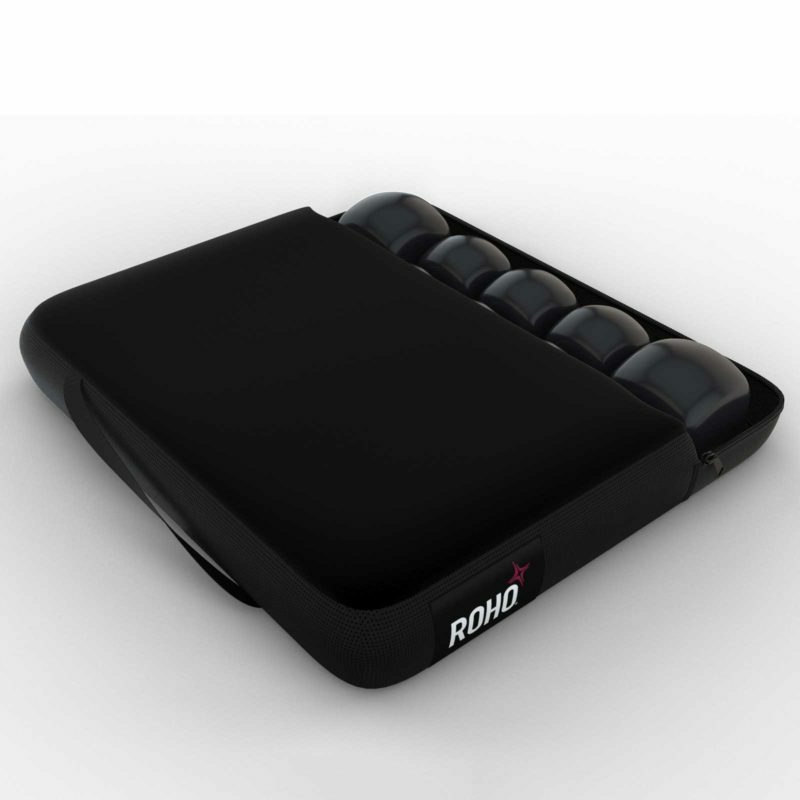 Now with more anatomically-designed cell heights and a more effective, controlled air flow, you can sit longer, with less pain, knowing you have proven ROHO air-cell-based technology supporting you. The innovative design of the MOSAIC cushion allows you to sink comfortably into it, shaping to the unique contours of your body. Available in an expanded range of sizes to better fit your seating surface, MOSAIC provides basic preventative skin and soft tissue protection at an affordable price. Includes Inflation pump, repair kit. 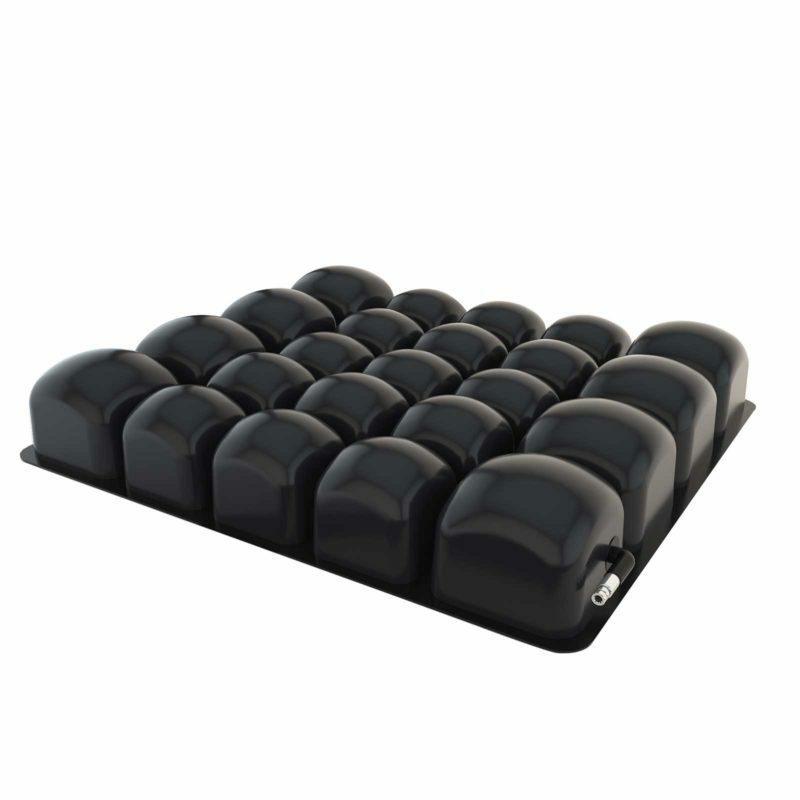 An amazing cushion for the price, it is great for my needs and I am really impressed with this, quick delivery too which is a bonus.